As promised, here are Obama Care taxes that will affect certain specialty groups. 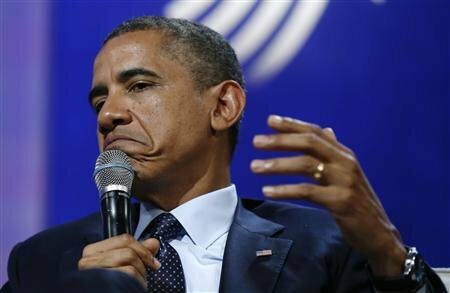 Even though most of the taxes on healthcare will affect those who work and earn an income, the stated goal of the Obama administration is “for those who see gains under Obama Care to be required to put money back into the program in the form of taxes.” What does the term see gains under Obama Care mean? This is where it gets disgusting. The excise tax is designed to Slow Growing Costs. In other words, it will tax progress and profitability. The purpose is simple – to prevent free enterprise from having a seat in the market place. In reality there will be no market place, only the Whitehouse lawn where civilians can protest rising government taxes and control at the expense of liberty in the shadow of the palace of this nation’s greatest dictator. So if you have a job, you will have to buy healthcare insurance and then be taxed for it. Then if you want to purchase premium healthcare with expanded benefits for your family, you will be taxed for that luxury. That is why this tax is referred to as the Cadillac Insurance Tax. But here is the best part. The excise tax you will be assessed is 40%. That is correct. You will be fined 40% of the cost of the policy if you dare to purchase premium coverage. The reason for this is basic. Obama doesn’t want some of you to have premium coverage even if you’ve earned it. He wants everyone to have the same coverage, the same benefits (or lack thereof) and most of all, the same government control over their healthcare. This is not the case, of course, if you are a senator or congressman or . . . the President. You don’t have to abide by any of these regulations if you fall in those categories. You’re exempt.